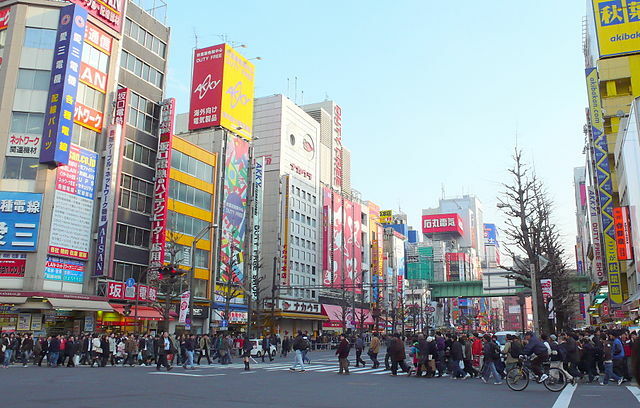 Akihabara is Tokyo's "Electric Town", located on the eastern side of the Central Chiyoda Ward. 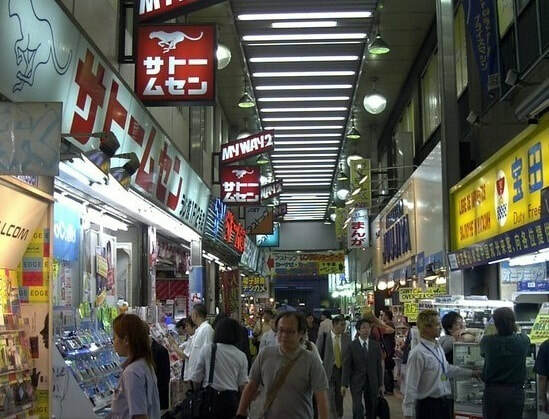 The area houses hundreds of shops ranging from tiny one man stalls specializing in a particular electronic component to large electronics retailers, line the main street to the west of Akihabara Station. These shops are selling every technological gadget you can imagine, from computers to gaming consoles and vacuums to DVDs, mobile phones, electronic parts and tools to second hand goods. Big chain stores operate multiple specialized branches along the main roads, while small independent shops can be found in the side streets and passageways. ​There is too much to see and enjoy in Akihabara in couple of hours, so it is best to devote at least a day to explore the area. 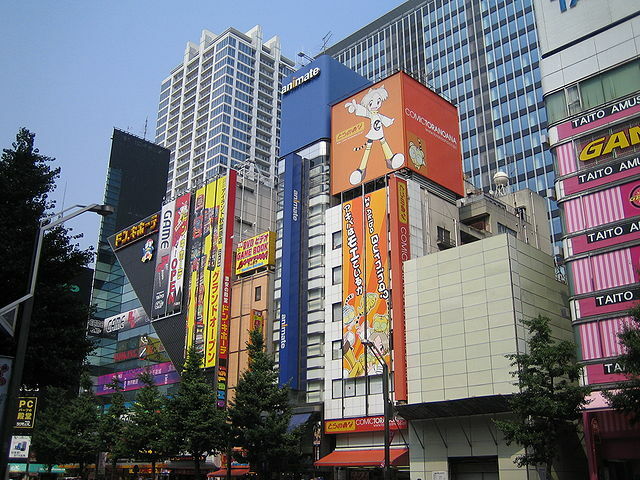 Sprawled in every direction off the main street "Chuo-dori" are smaller streets with even more electronics stores. Note that the further from the main street you get the better the prices - but the more you stray, the less foreigner-friendly the shops are. On Sunday afternoons, the main street is blocked to vehicle traffic and the area becomes a bit of a flea market - you can walk freely along the main avenue and many small vendors set up tables on the side streets. Nipponbashi is Osaka’s version of Tokyo’s Akihabara Electric Town. 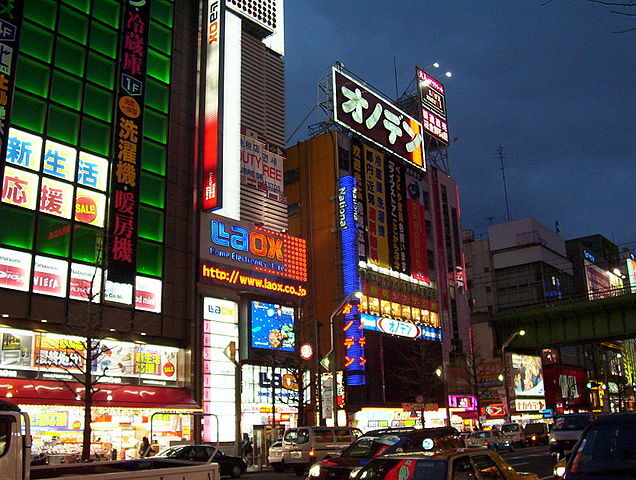 Although it is smaller than Akihabara, but prices tend to be lower. Laox main store is located in the heart of Akihabara, specializes in export products and serves as the largest comprehensive Duty-Free Store, carrying over 70,000 products and has multilingual staff. 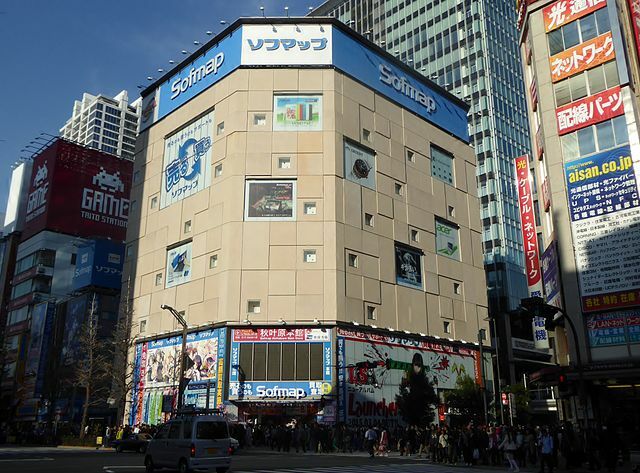 Sofmap have many specialty branches that feature a type of item such as Apple products, Smartphones and computer, Digital Cameras and Game Software, as well as a number of outlets for second hands items. Consumption tax-free items including Food, Drinks, Medicine and Cosmetics are also available here. Akky sells a variety of electronic equipment for overseas use, including Digital & Video Cameras with Multilingual menu on the screen, Laptops, Televisions, DVD Players and Software. Yodobashi Akiba is a discount store and their branch in Akihabara is selling anything that beeps or clicks, from PCs to games to cameras. 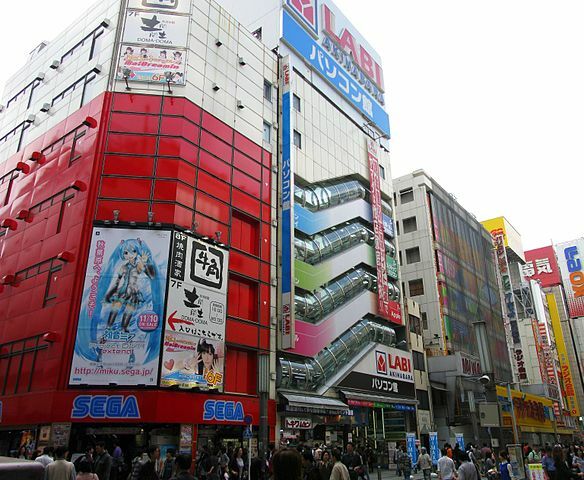 Unlike most electronic shops, it is located on the East Side of Akihabara Station. Yamada Denki LABI store is just across the street in front of JR Akihabara Station. 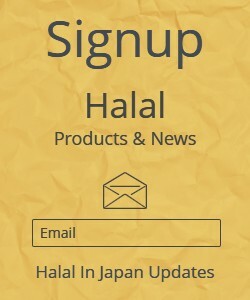 It specializes in personal computers, pc accessories and household electronics. 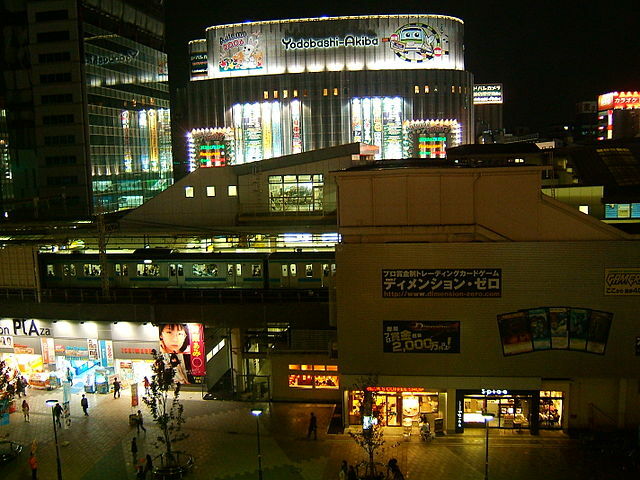 Akihabara is centered around Akihabara Station, located on the JR Yamanote Line, and Chuo Local Lines. ​Akihabara is two stations away from Tokyo Station by JR Yamanote or Keihin-Tohoku Line "takes about 3 minutes". From Shinjuku Station by Chuo-Sobu Line (Local) "takes about 18 minutes".